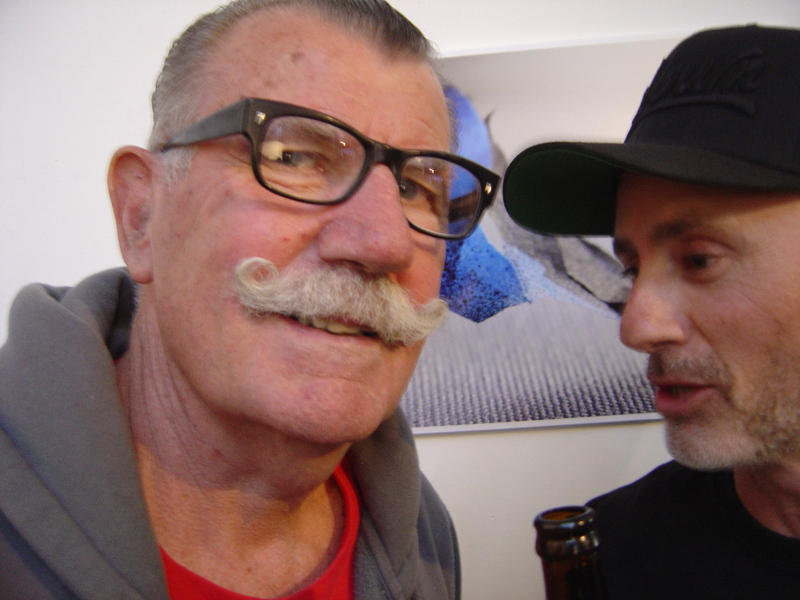 This entry was posted on Saturday, November 14th, 2015 at 11:48 AM	and tagged with Blender Studios, David Russell, graffiti, Melbourne, photography and posted in Art Galleries & Exhibitions, Street Art. You can follow any responses to this entry through the RSS 2.0 feed. Only where it is….not in a gallery! That is all part of the street art/graffiti attitude, not in a gallery. Are you sure you are following the right blog? 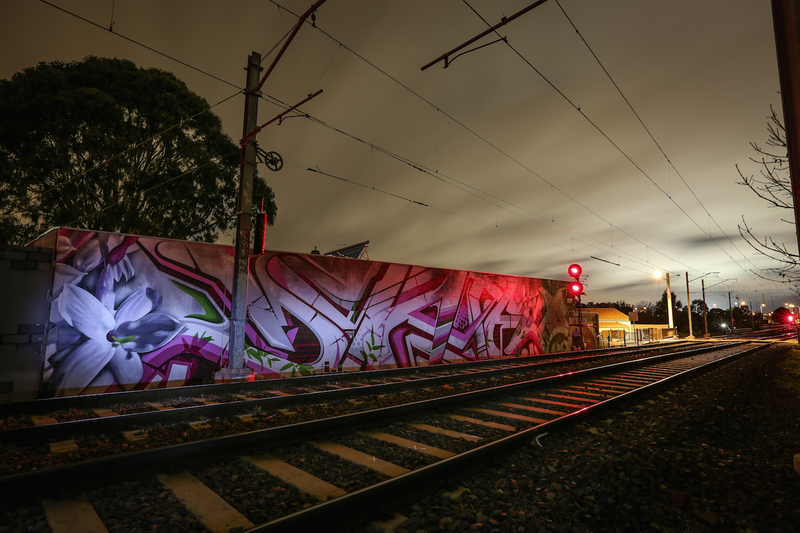 Street art and graffiti followers see the work as enriching the suburban landscape.